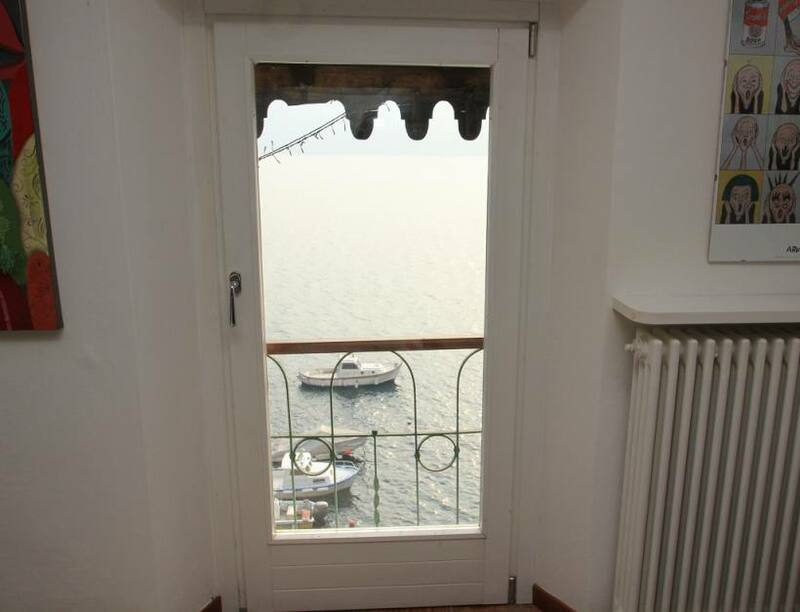 Located in the popular lakeside village of Carate Urio in a lakefront house we offer this beautifully restored apartment. 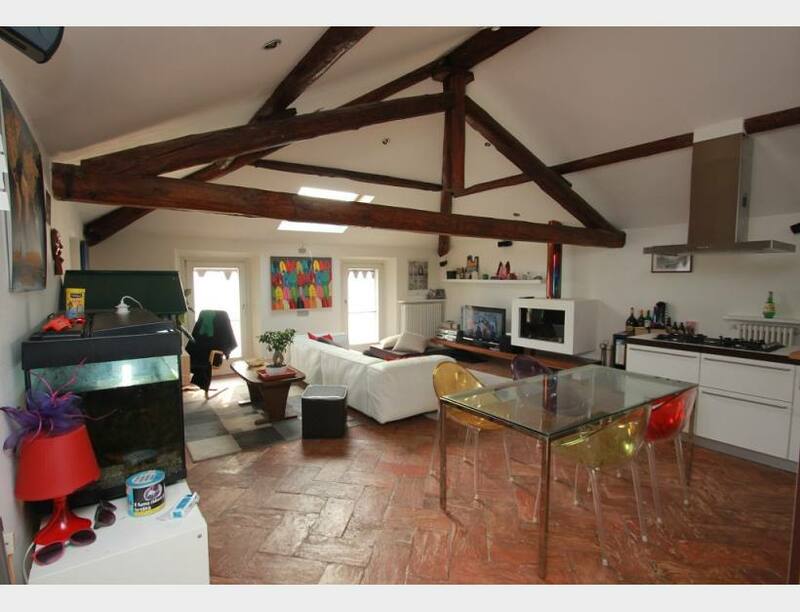 The 75sqm penthouse apartment is on the top floor and has a wealth of character. 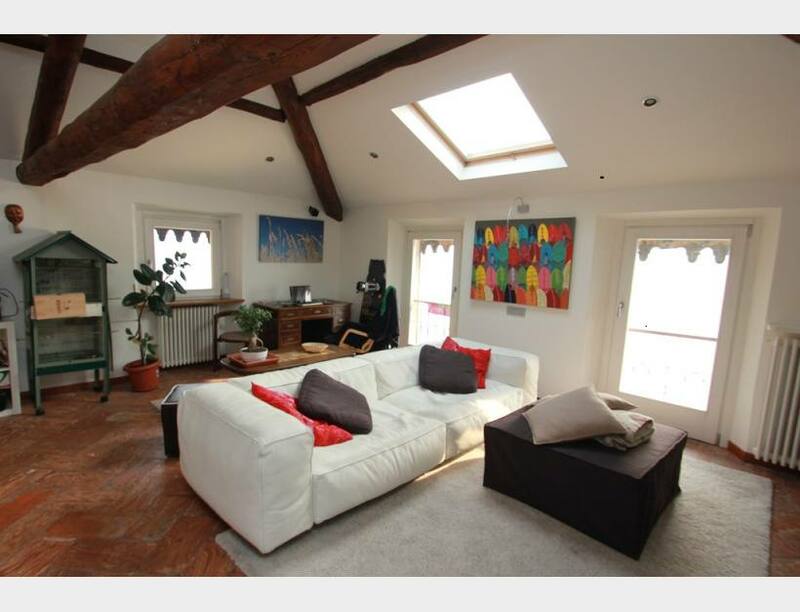 The apartment has been recently refurbished sympathetically and to a very high standard. 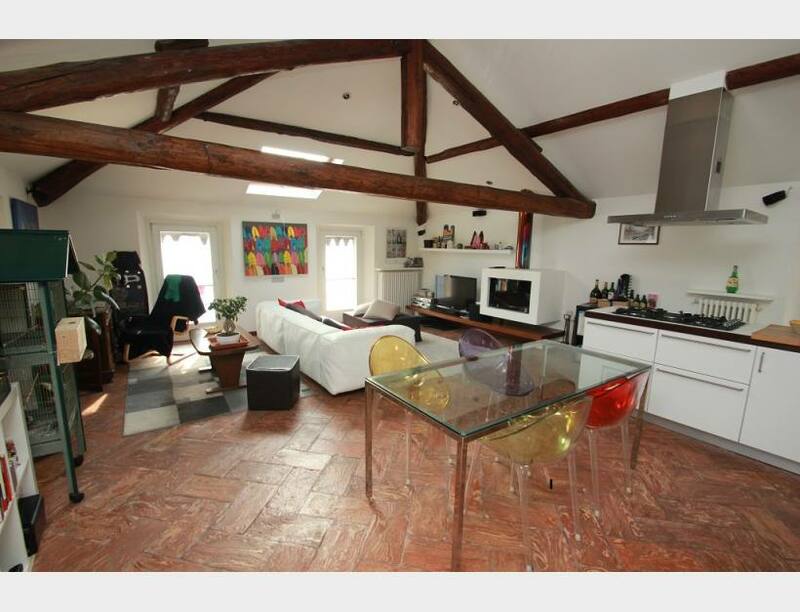 The apartment has exposed timber beams, antique terracotta floors yet has all modern conveniences. 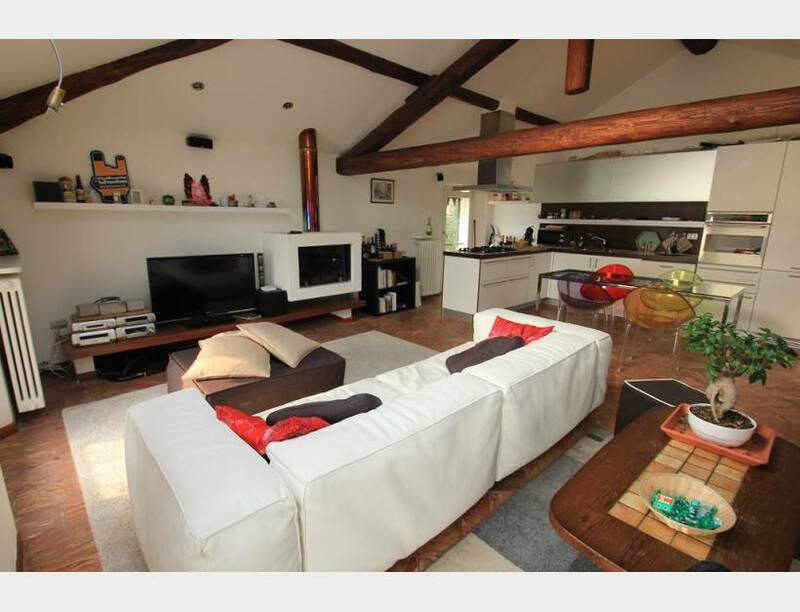 The apartment consists of an entrance, large living room with exposed timber beams, fireplace and stunning aspect over the water, fully equipped open kitchen with dining table, double bedroom and dressing room, bathroom and store/ laundry room. 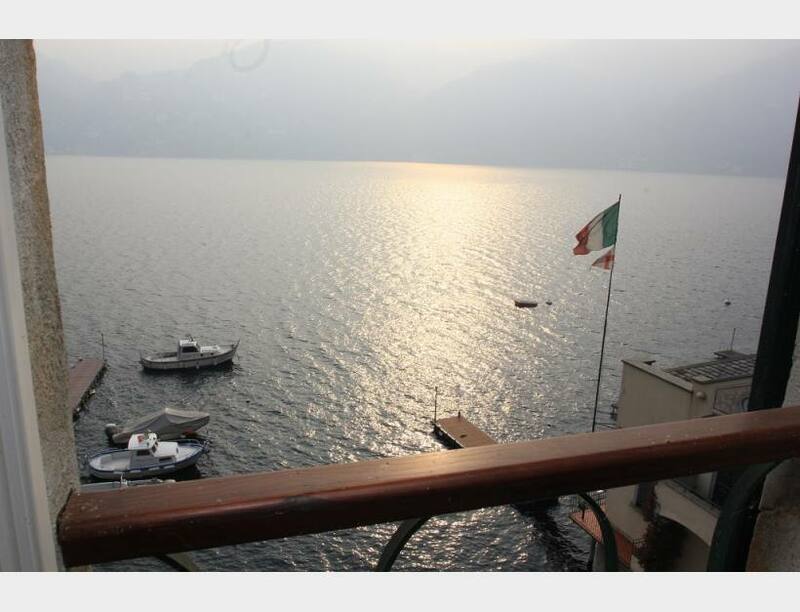 The apartment is located on the lakefront in one of the most popular and upmarket parts of lake Como making this a very attractive rental investment. 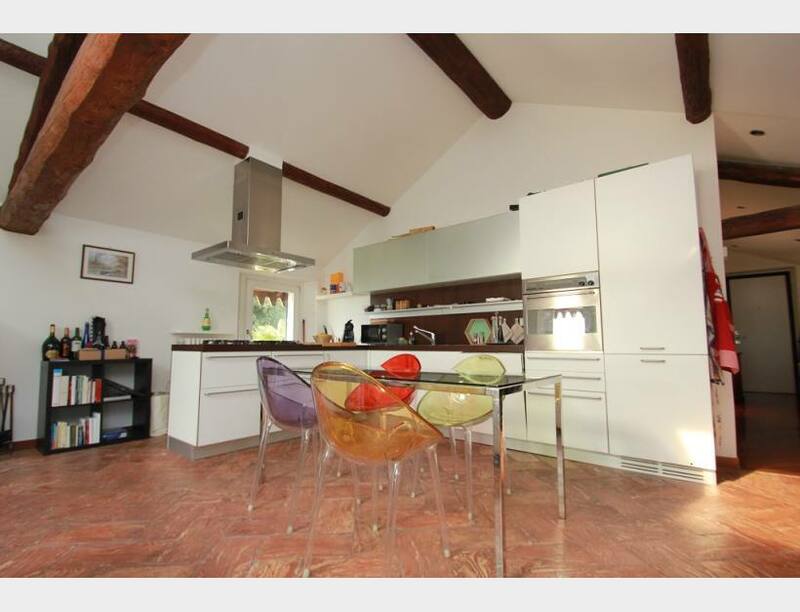 The apartment is a short walk to the local shops/ restaurants and ferry service in Carate Urio. 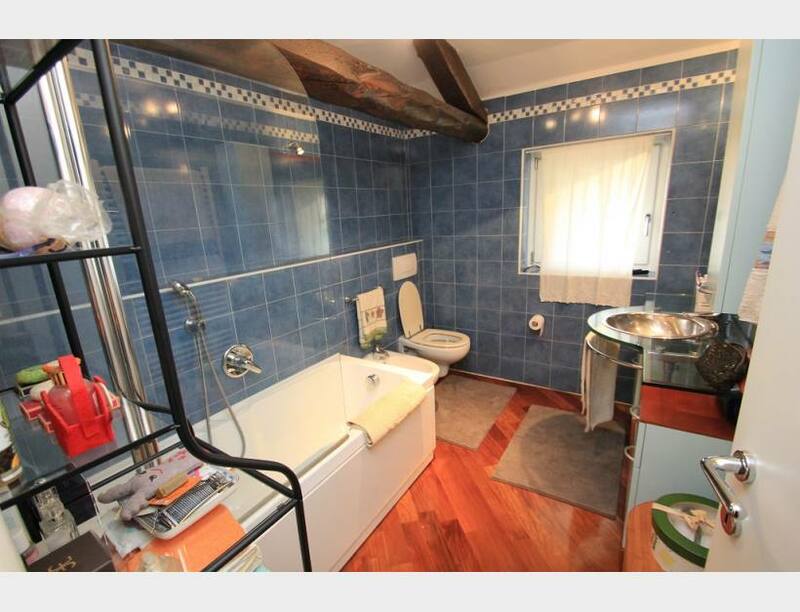 The property is just a short drive away from the elegant shopping and dining options in Cernobbio and villa D'Este. 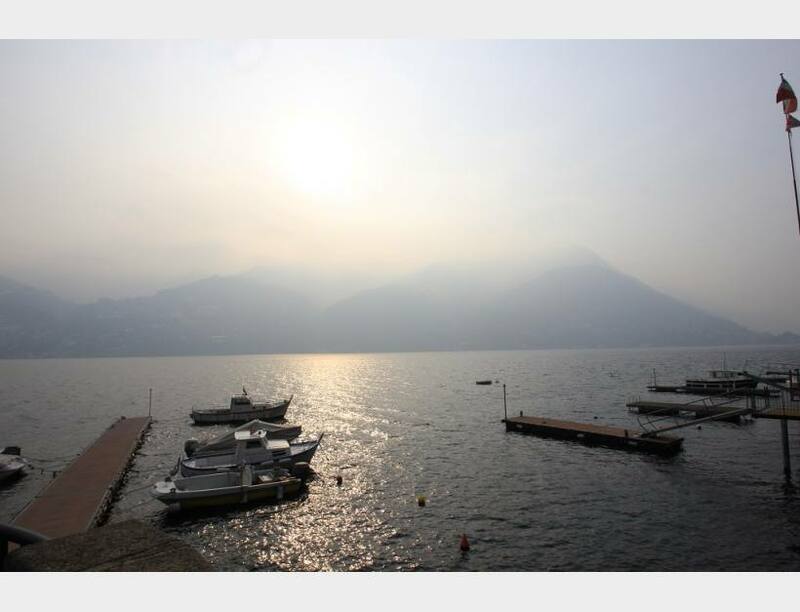 Como town centre is just a 15minute drive away and the International airports of Milan are within an hours drive.